We hope you enjoy this message from our pastor, Rev. Amelie Sell. Whoever you are and wherever you are on life’s journey, you are welcome at Trinity Christian United Church of Christ. I formally joined the people of Trinity Christian UCC on August 1, 2018 as their pastor and am excited to be a part of our faithful, welcoming community. 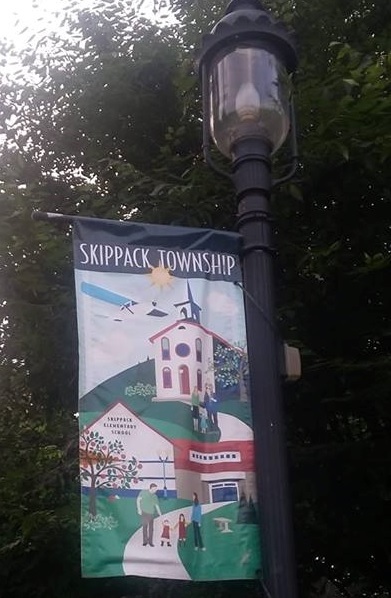 We may be a small congregation, but we have a mighty presence in the Skippack community. 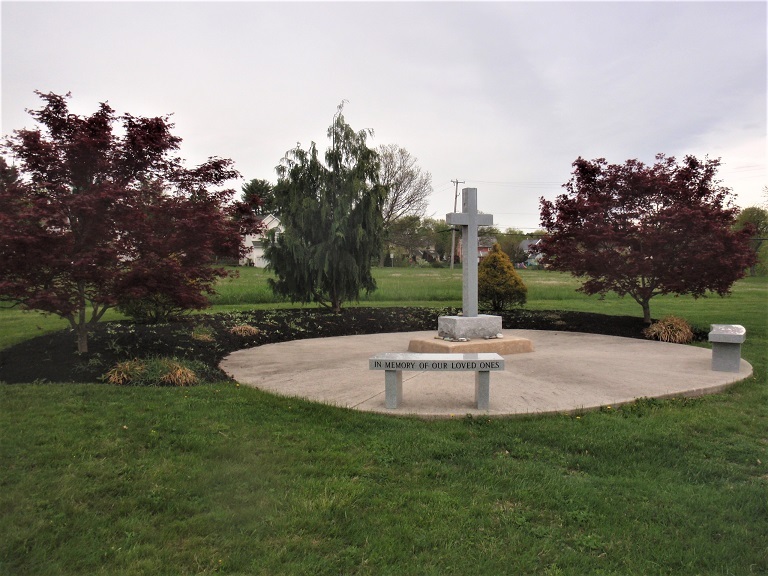 Trinity serves our community by providing a variety of worship opportunities, Bible studies for adults and younger people, activities for children and youth, space for community health and service work, and by participating in Skippack Village events. 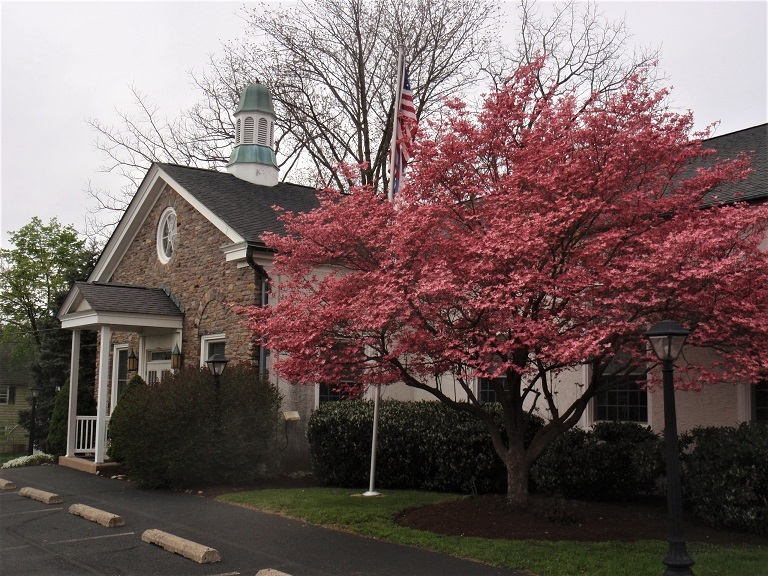 We have been deeply rooted in the Village of Skippack since 1863. 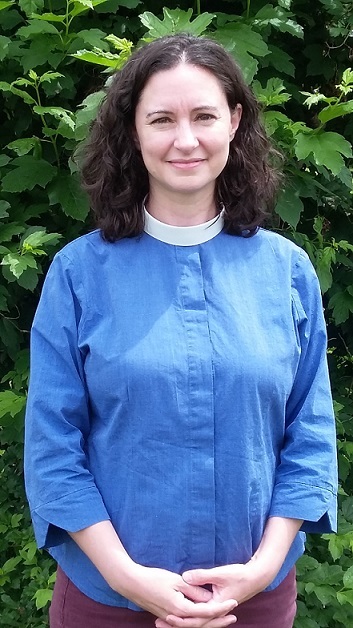 I am the first woman called to be the pastor of Trinity. I was born in St. Louis, Missouri and am a lifelong member of the United Church of Christ. I graduated from Truman State University with a degree in Sociology and Anthropology and I have a Master of Divinity degree from Eden Theological Seminary. I previously served United Church of Christ congregations in Hamburg and Chalfont, PA, as their associate pastor. I have daughter who is in elementary school and am the grandmother of her two cats, Myles and Sophie. In addition to my work for the church, I enjoy reading, crafting, walking, exploring museums, and Revolutionary War Reenacting. The members of Trinity Christian UCC and I look forward to meeting our neighbors. Join us for worship on Sundays at 10:15 or drop by the church office Monday through Friday.